Serious Sam is being remake by a group of fans, but this isn’t just a passion project; it has the nod from Croteam and is available for purchase through Steam Early Access. Eurogamer reports Crotema’s regular publisher Devolver Digital has agreed to professionally distribute the remake, which is titled Serious Sam Classics: Revolution. 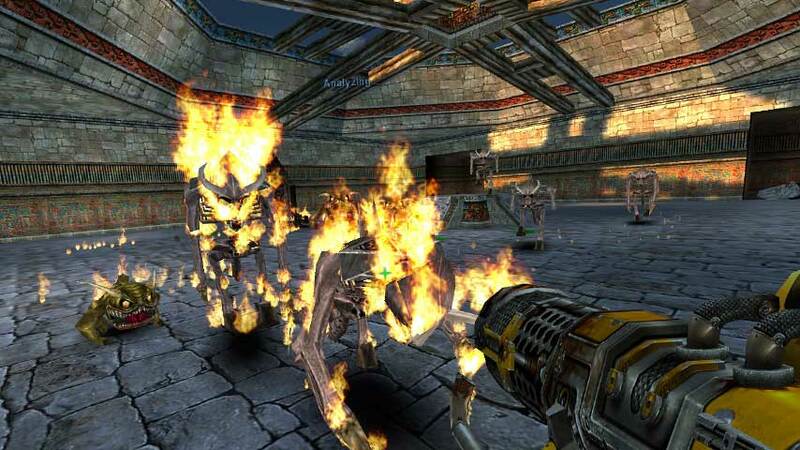 The anthology includes remakes of Serious Sam Classic: The First Encounter and The Second Encounter, with new campaign levels, game modes and multiplayer maps. You can grab it on Steam Early Access now; it’s 50% off for this first week. Those who own the original games will receive the remake for free. Croteam will supervise the project, which is being developed by a group called Alligator Pit.